The boss has given me the OK to replace the Nalu 10 LE I have had for the last 3 years, either I replace like with like as it its the same board just different construction & colour, or I can get the Smik which are on special at about $600 cheaper than the Nalu replacement. Any one ridden the two smik,s and can comment ? 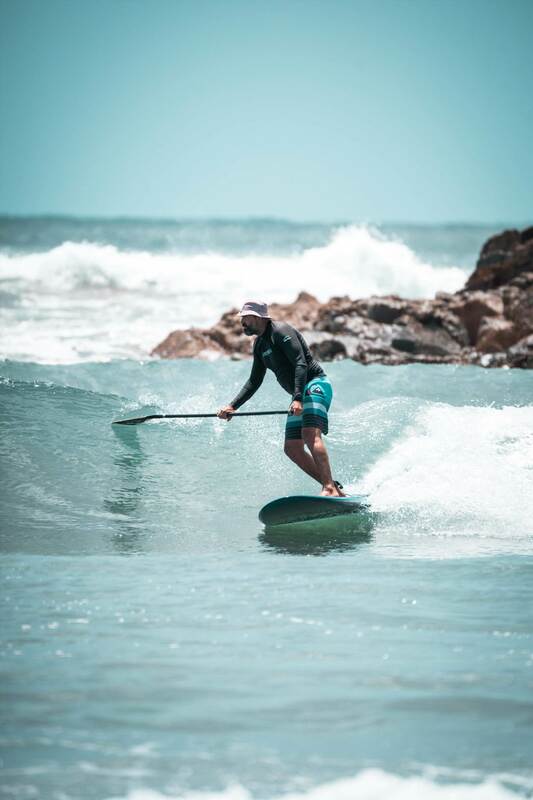 If you like surfing on the tail with shortboard moves, go the Hipster, If you prefer a cruisy longboard style, but want a Smik.... go the Style Lord. Another benefit of the Smik's is you can get them in 9ft versions...and at 80kg, a 9'2 x 28" Hipster longboard would be pretty sweet. SMIK Stylelord 10 x 29 would be my pick if available. I haven't surfed the style lord, but I am loving my 10' x 29' hipster long board. It works in mush, 1 foot rollers, and I went a bit mad mid morning on new year's eve, and started dropping it over the lip of some rare 6 footers breaking way out wide. The last wave I got was a cracker and really tested me. I got out and one old guy standing on the beach with his missus asked "Is that doing it for you out there?". It sure was, but I had tempted fate enough, and it was starting to get a bit messy, so decided it was beer o'clock. I am 6'2" and shrinking, 100kg (plus some, after xmas), on the right side of fifty until the end of the year, and the board is more than stable enough for me. Surfs like a demon, turns really well for a 10 footer, and nose rides are great fun. Solid and light as well. I was planning on a 9' x 28" from Scotty this year, but the more I surf this beasty, the more I ask myself do I really need it.....? Thanks for the comments, I have arranged a demo of a style lord this weekend, can't demo hipster but the thing I love about nalu is how you can throw it around on a wave which is more the hipster, hope the offshore winds we have die and the swell returns as per forecast. Slugga, you're making me feel like I'm NEEDING to get one for OG in March. ENJOY the roady. Looks awesome. Geezer froth activated. Scotty is making me a 9'2" x 30.5" x 125 liters Hipster Twin Mini Mal. Want it! Just wondering which board you went with? In the end I went with 29 style lord, mainly due to the type of small wave at my local break, Still got to go and collect board from shop, which has been arranged for late next week. Curious to know if at 80 kg a 10' x 30.5" x 145 Litre Hipster longboard would be awful. To what extent would the larger size make the board less sweet? Better to just buy a BIC all around for half the price? Or, would much of the function remain? 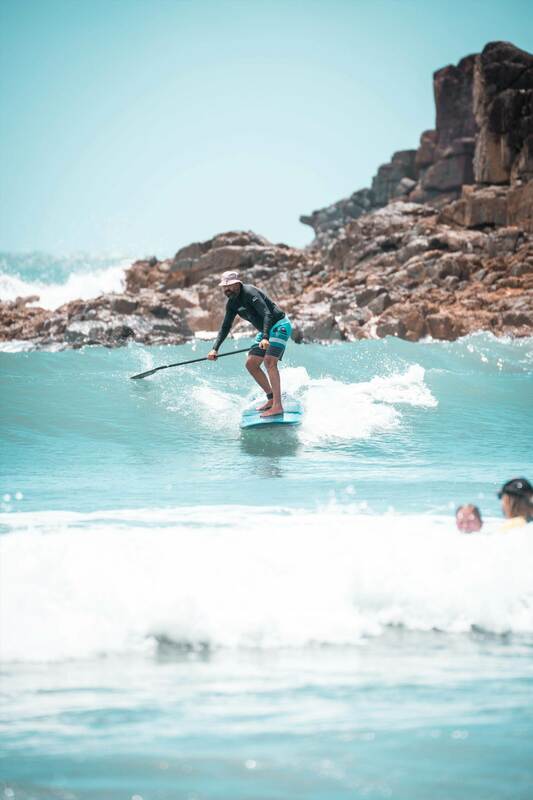 I don't think traditional longboard style surfing is critical to have the smallest board possible, however - if you want to rip snaps etc, smaller is better. My 9'2" Hipster Twin is spectacular! Enjoying the remnants of "Cyclone" Oma. We've had a ball over the last 6 days. 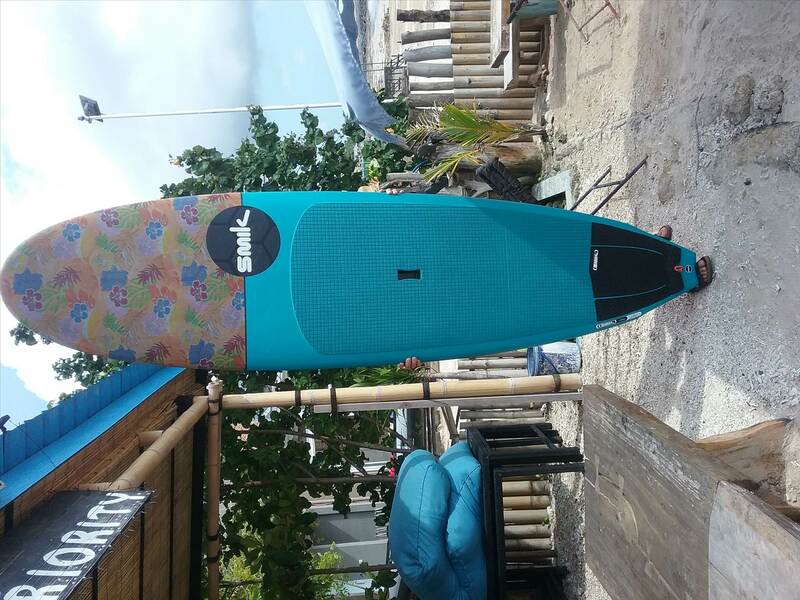 Lovin' my Smik 10 footer, she's mint. My eldest loves his photography and editing.